I couldn’t help but admire the chicken’s rich ruddy color. I fished out the drumsticks carefully, one by one, and laid them neatly on a platter lined with paper towels. The browned and blistered skin had pulled back, revealing the moist meat underneath. The fried chicken had a handsome hue of dark reddish brown. It was a beautiful color only a proper soak in soy sauce could give. I grew up with fried chicken that isn’t the garden-variety golden-brown. It isn’t dipped in buttermilk and dredged in flour. It isn’t paired with potatoes, mashed or fried. Or with flaky biscuits and sweet corn on a cob, both brushed with butter. It isn’t perched atop a bed of waffles drenched in maple syrup. Although I must admit that those fried chicken and waffles when done right are ridiculously delicious. I grew up with pritong manok [pree-tong mah-nohk] — prito is from frito, which means fried in Spanish, and manok is chicken in Filipino — best enjoyed with, you guessed right, a huge plate of rice and a sawsawan of sweet and spicy banana ketchup. Chicken is brined in a marinade of soy sauce and calamansi, which Filipinos fondly call toyomansi, a play on the words toyo [toh-yò], which is soy sauce, and calamansi, the local lime. 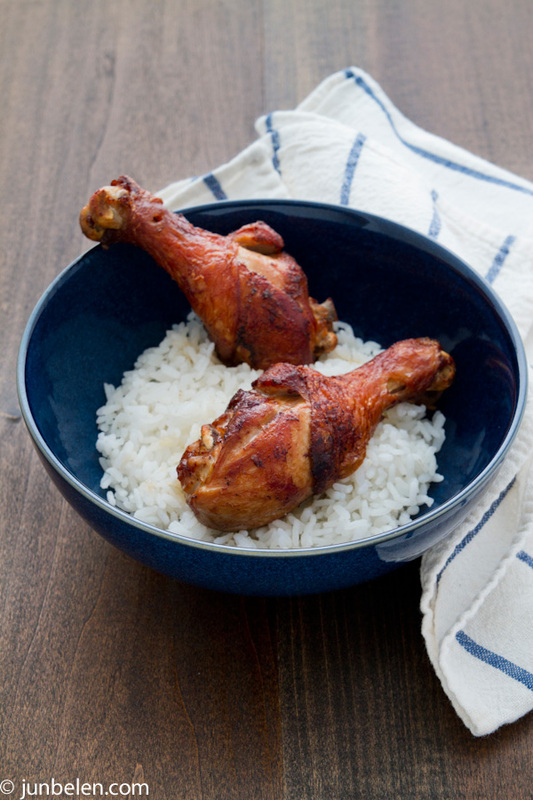 The soy sauce gives the chicken its distinct deep caramel color when deep fried. The kitchen smelled wonderfully of soy and citrus. The delightful aroma of my mom’s fried chicken I am so enamored of filled the house. While the last batch of drumsticks hissed in the hot wok, I picked up a piece and indulged myself. One piece before dinner just like when I was little and I always noshed on a drumstick while my mom finished making dinner. I ripped off a big bite and licked my sticky fingers clean. Fried chicken just tend to make you feel better about life, the wise Minny Jackson once said. It is true. So very true. Marinade chicken in soy sauce, calamansi, garlic, and freshly ground pepper and refrigerate overnight. Before frying the chicken let it rest at room temperature for over an hour. Fill a wok or a pot with at least 2 inches deep of oil and heat the oil. Deep fry chicken in small batches until cooked through and nicely browned. Fish out with a strainer and place on a platter lined with paper towels. 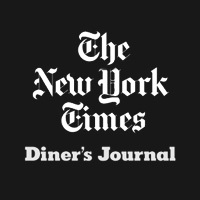 Last week, the Diner’s Journal of the New York Times mentioned Jun-blog. Yes, you heard right, the New York Times! It was a delightful surprise. 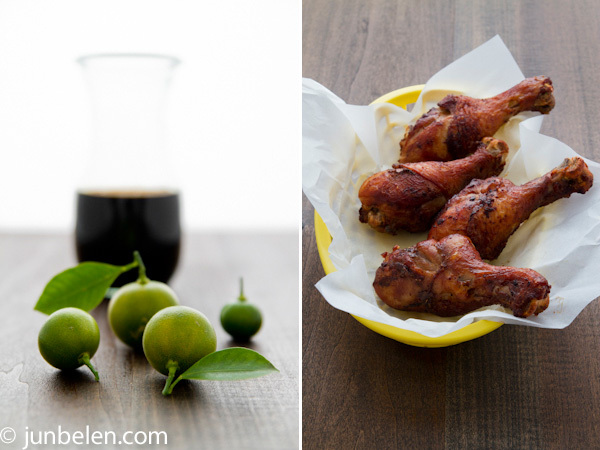 “The photographer Jun Belen is working his way through a stunning alphabet of Filipino food. He started with Achuete Oil a year ago, breezed past Calamansi Sorbet and Pork Belly Binagoongan; now he’s up to Sawsawan.” Thank you Julia Moskin. And thank you to all of you, my dear friends, for following Jun-blog. For trying out the recipes and for sharing them with your family and friends. I cannot thank you enough for all the support. I’m going to cook this tomorrow night! i’ve tried to cook this on my own without a recipe, but it just didn’t taste 100% spot on. so excited to try the recipe! Yes, this is how I always learned how to cook fried chicken. Marinating it in soy sauce in kalamansi and toyo. Of course, although it’s not the same, when calamansi is not available , I have tried a variety of citruses, key limes, lime or lemons. The combo of citrus and salty soy sauce makes this an easy choice. And yes, it cooks better if the chicken that was marinated overnight and let to rest in room temp before frying. We always are in hurry and the little things that affect the cooking is often passed over (cold raw chicken cooking means the inside of the chicken takes longer to cook which often resulted in nice and crispy outside but a bit raw in the inside). Thanks Jun – you always bring back memories of home. I love fried chicken from home, especially my lola’s! And congrats on the NYT mention – well deserved!! Let me know how it goes. In place of calamansi, I suggest lemons. Taste the marinade first before adding the chicken to see if you can taste the citrus. You may need to add more than two tablespoons lemon juice. Thank you for writing, Melanio! You’re absolutely right: letting the chicken rest at room temperature makes a big, big difference. This blog on toyomansi fried chicken has just brought back fond memories of my lola who use to prepare it this way. My mom on the other hand always prepared it Southern style with gravy. I sort of combined both methods. I would fry it Southern style then make a sawsawan made of ketchup+toyo+calamansi. The last time though that I fried chicken was years ago. Nowadays, I couldn’t get myself to use a litter of oil to fry chicken for three persons so we simply order when we get a craving for fried chicken. Toyomansi chicken is not readily available in the restos so I will be making this myself. Definitely going to be in next weeks menu! BTW, I do believe my lola used the same marinade for her chicken barbecue. This is how my lola would make fried chicken as well! For variation, she adds a little Sprite in the marinade. I don’t know how it works but for us kids, it was delicious! Jun! You’re the best! I love this dish! My cousins mother would always make this in the summer and I could never get enough of it. The pictures alone bring back some wonderful memories and lets not forget the smell emanating from the kitchen. Congrats on the NY Times mention!! So great and well-deserved! Ah, fried chicken…it IS a happy food especially when it looks like this! Thanks for the great post as always Jun! Jun, I was wondering what brand of soy sauce do you recommend? Congrats on the mention, I actually saw it too! This dish is right up my street, will have to try it soon, thanks. And congrats on the NYT mention! I am loyal to Silver Swan soy sauce for marinating and cooking but I like the less intense Kikkoman for dipping sauces. Oh, yes! The smell of soy sauce and calamansi is heavenly. Thank you, Jeremy. Thank you, Debs! I’ll check out your monthly cooking themes at the Soup Kitchen. Thank you for the invite. Thank you, Janice, for your very kind note. I hope you’ll come back and visit the blog and try out the recipes. This is the fried chicken of my youth, regular fare in our household cooked by our Major Doma and my yaya, Nana, a Bicolana. Lunch Baon too during elementary days. Hay, memories. Back then, we don’t fry our chicken with batter or flour. She would cook it marinated in soy sauce and calamansi juice. Del Monte tomato catchup served on the side. Marie, yes! It’s the fried chicken of our childhood! Marisa, thank you. Your note made my morning. I’m so happy to hear you enjoyed the recipe and that your husband loves Filipino food! Kudos to him for baking instead of frying. The marinade is so versatile. You can use it in beef to make bistek. Marinate pork chops in the same soy and citrus combo then cook them on the grill. Just looking at the pics reminds me of the home cooking once enjoyed many moons ago. Your recipe is delicious and extremely easy to prepare. Have tried frying and baking (as suggested by MCarder). Both are great but the frying makes it a bit more authentic, especially the taste. Will be checking out your other recipies as well as forwarding this page to my 4 sons (all of whom like cooking). Congrats on the NYT recognition and keep up your great blog. Thank you, Lester, for the very kind compliments. Can I call you Lester? I totally agree with you. I also prefer frying over baking. I love how the hot oil sears the skin and caramelizes the soy sauce and calamansi. Thank you for passing the blog to your four sons. I can just imagine your family gatherings — everyone loves to cook so you all surround yourselves with excellent food. 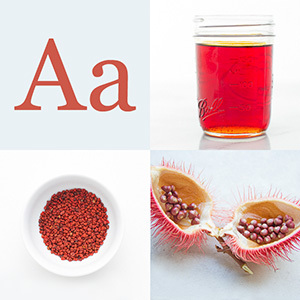 what oil do you recommend using? Canola oil works well, Patrick.